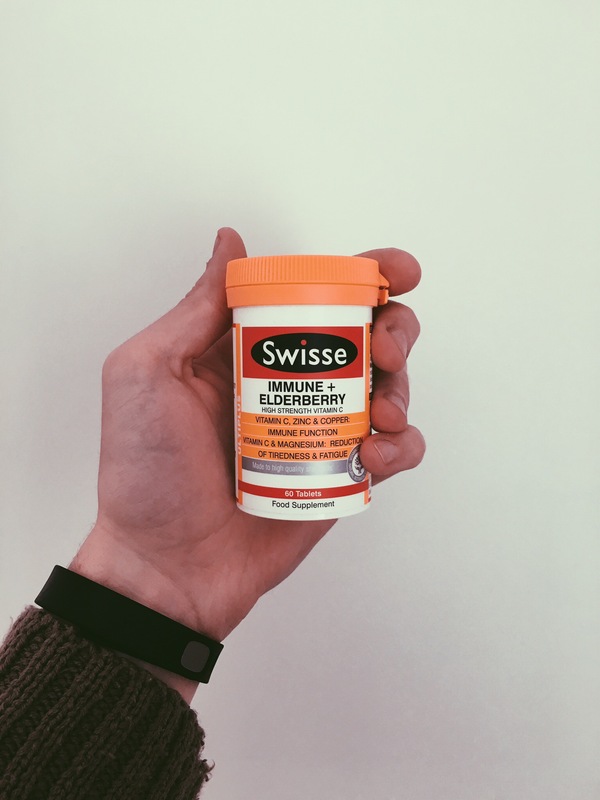 The guys over at Swisse were kind enough to send me a gift box with some of their health supplements in – they’re all available at Boots here in the UK – it all arrived in one of the nicest gift boxes I’ve ever received. Solid black wood, with a really nice Swisse logo embossed on the top, filled to the brim with goodies. I was sent three different supplements from three of their product categories: Multivitamins, Energy and Immunity (see above). Now, I’m not someone who usually uses food supplements, but I thought I would give these a shot. So far, so good. I mean, I feel more awake, alert and healthy. I’ll be honest, the first thing I noticed was the luminosity of my pee. I mean, I’ve never seen pee as yellow as mine has been, alas if that isn’t clear evidence that these supplements are working a charm, I don’t know what is! (I understand that this is my body just excreting most of the unused B vitamins, which shows the tablets have been broken down effectively by my body and is completely normal!). I felt a bit odd the first day I took them, but apart from that they genuinely have made me feel fresh. 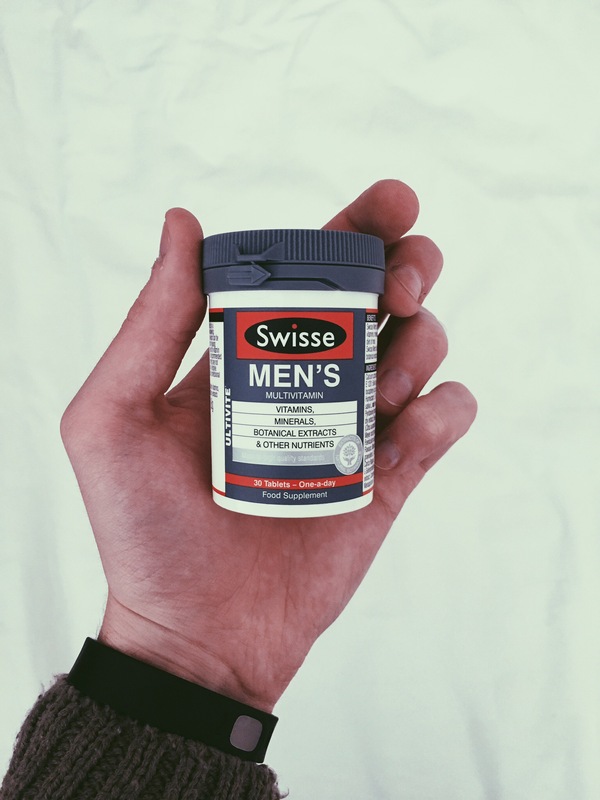 The pills themselves are the size of a horse tranquilliser, so if you struggle to take a paracetamol, you can cut or break the Swisse pills in half to make swallowing them easier (there’s even a little seam to make this easier!). They taste pretty nasty too, but the results are worth it! I don’t know if supplements are something I will continue to take after I’ve finished this selection – but if you need more vitamins and minerals, give these a shot. One thing I do want to mention is the RRP of all these supplements – I’m no health whizz – but it seems crazy! The smallest tub, with 30 tablets, retails for around £25!! 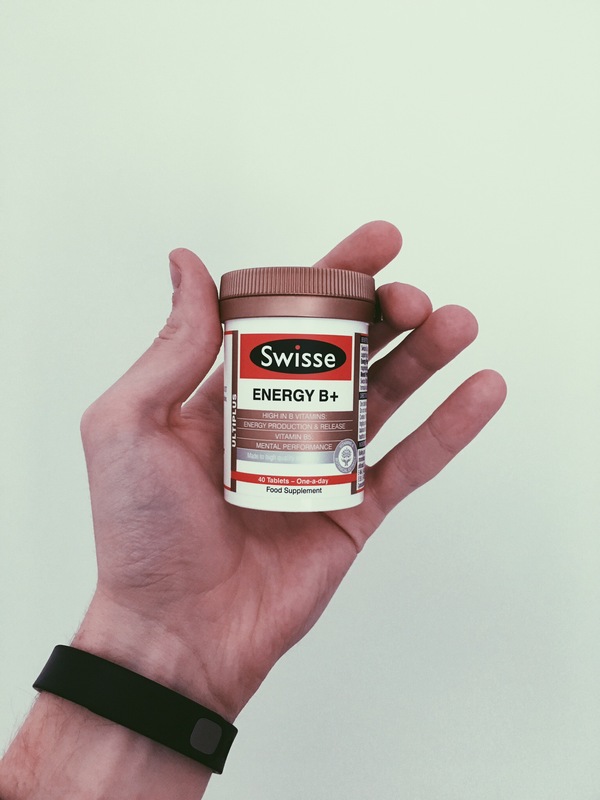 If you are looking to get your vitamins and minerals from tablets, rather than food, get yourself some Swisse because they rock for what they are!